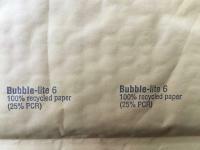 The best bubble mailers in the business. I've retired and no longer need these mailers. Seamless bottom for maximum strength, Smoothe side seams, Sturdy 55lb. 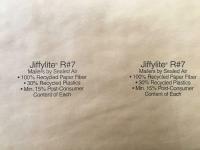 kraft paper with 3/16" bubble lining. 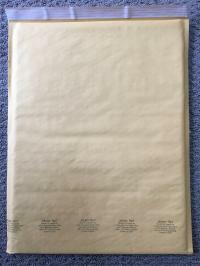 Self-seal bags, light weight.